Is Renault Kwid 1.0 litre better than 800cc variant? The answer is Yes and No. 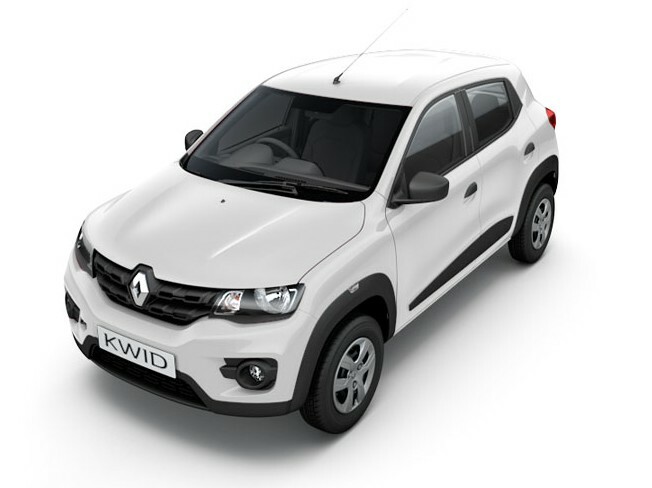 The Kwid is a tremendous success for Renault. 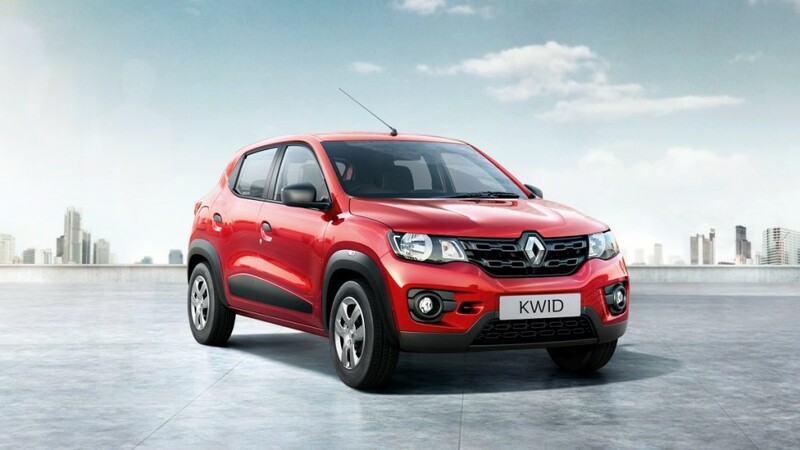 The French automaker reported over 250% growth in sales YoY since the Renault Kwid launch. Renault Kwid quickly creeped up the list of best selling cars in India. The Kwid is currently offered in 800cc engine and very soon the company will be launching the 1.0 litre engine. Should you buy the new Renault Kwid 1.0 litre variant over the existing 800cc engine? One of the best selling cars in India – Renault Kwid is powered by 800cc, 3-cylinder compact engine. Kwid’s 800cc engine delivers a maximum power of 52bhp at 5678rpm and a maximum torque of 72Nm at 4386rpm. Kwid’s engine is mated to a 5-speed manual transmission gearbox. The upcoming new Renault Kwid 1.0 is going to be powered by 1.0 SCe (Smart Control efficiency) engine with DOHC and 4 valves per cylinder. With the engine capacity getting increased, the power and torque figures of this car will be much higher than the existing car – some sources have revealed Kwid’s engine can deliver a power of upto 68bhp. Kwid’s 1.0 litre engine comes mated to a 5-speed manual transmission gearbox. The 1.0 litre Renault Kwid is expected to get 5-speed AMT(Automated Manual Transmission) as well. If you love the SUVish design of Renault Kwid and also want to experience more power from it – the Kwid 1.0 is going to be the automatic choice. Let us talk about the mileage figures of these 2 different variants of Kwid. The ARAI certified mileage of Renault Kwid 800 is 25.17 kmpl and also the company claims it as the most fuel efficient petrol car in India. So, what is the mileage of Renault Kwid 1.0 litre (1000cc engine)? The new Renault Kwid 1.0 is expected to deliver an ARAI certified mileage of 24 kmpl approximately. In reality the mileage of the car in city is 15kmpl and on the highways it is about 19kmpl. So, if your concern is mileage, Renault Kwid 800cc engine scores well than 1.0 litre engine. Let us talk about the price. 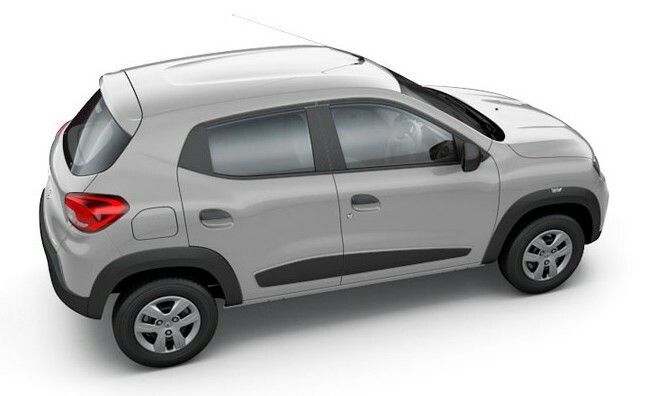 Renault Kwid 800cc is priced between INR 3.4 lakhs and INR 4.5 lakhs (on-road price) where as the expected price of Renault Kwid 1.0-litre prices shall start from INR 4.0 lakhs (on-road), the price of Kwid AMT would be closer to Rs 5 lakhs. Are you going for Kwid 1.0 or Kwid 800cc? Let us know by commenting below. Also do check out all available Renault Kwid colors.